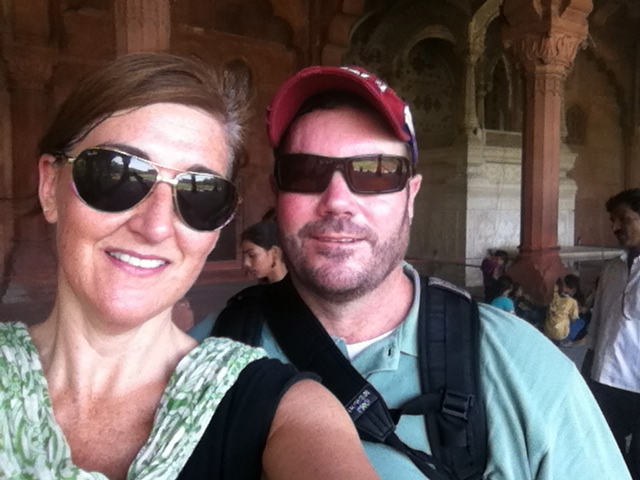 Because our time was quick in Delhi, we rushed through a few historic sites in true American tourist style. We didn’t get as many pictures as we would have liked but here is a sampling of our day and a half. 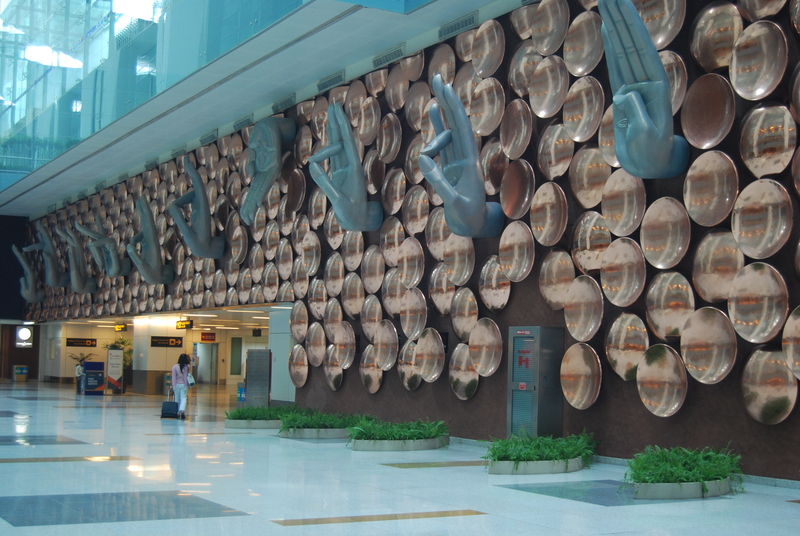 Dan has heard stories about the state-of-the-art Delhi airport, and it didn’t disappoint. The city is in the process of developing an “Airport City”, an all inclusive development with convention center, shopping, restaurants, hotels, express metro line to New Delhi – all the conveniences neatly packaged together so you don’t ever have to leave. 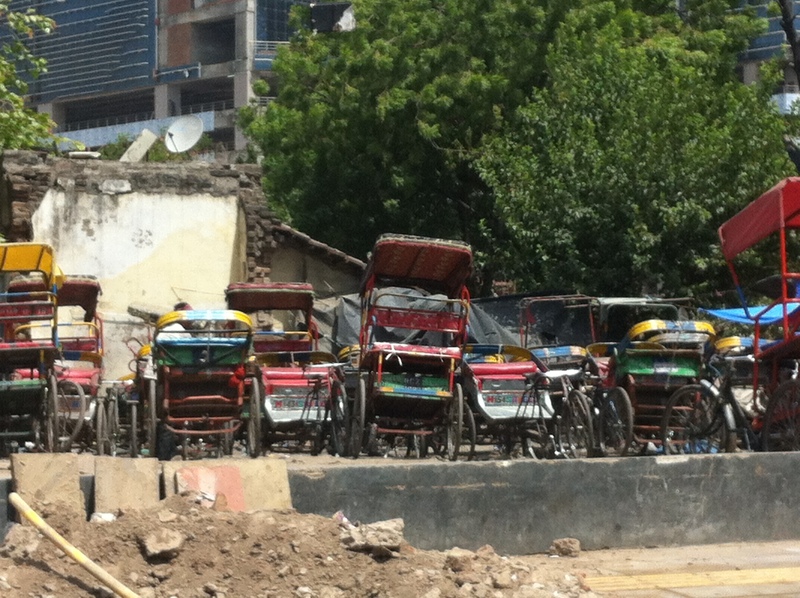 Bike rickshaws are more commonly used, and here we passed what appeared to be a rickshaw parking lot. And then in action, just waiting for passengers. 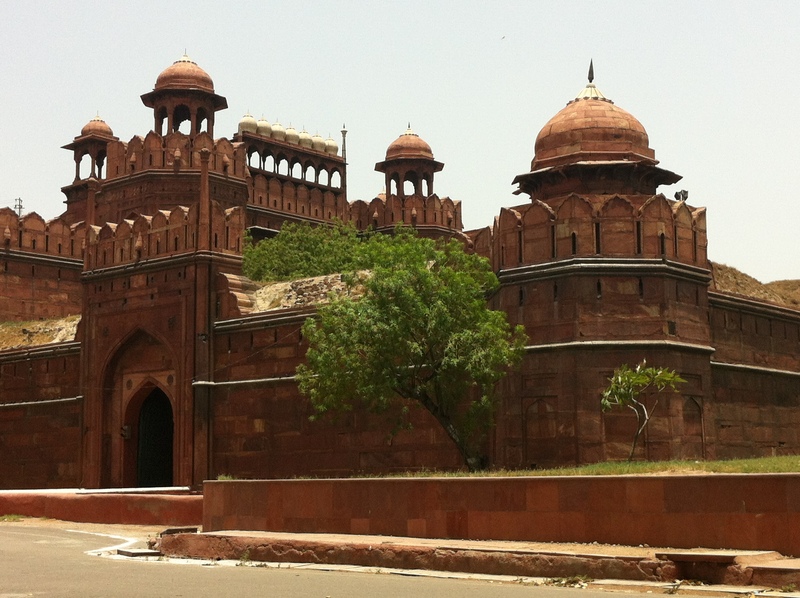 Red Fort (Lal Quila), located in Old Delhi was constructed in the mid-17th century by the same emperor that built the Taj Mahal, Shah Jahan. 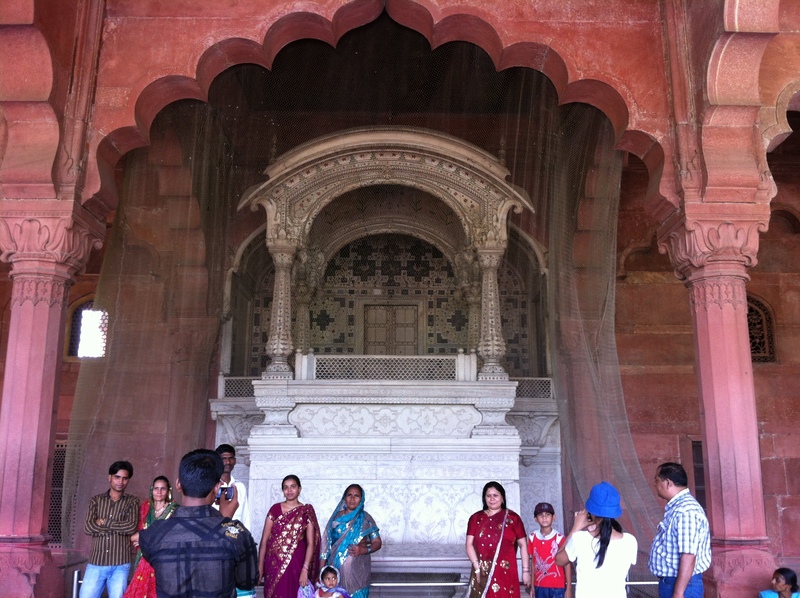 It served as residence for the Mughal emperors until 1857. Very blurry picture of India Gate which was inspired by the Arc de Triomphe, built in 1931 as a war memorial. 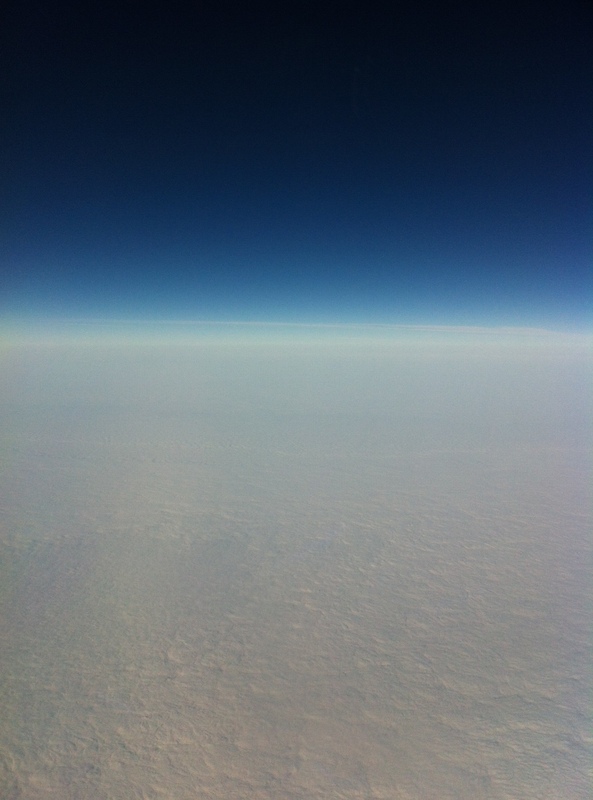 Along our journey we saw animals in varying environments. 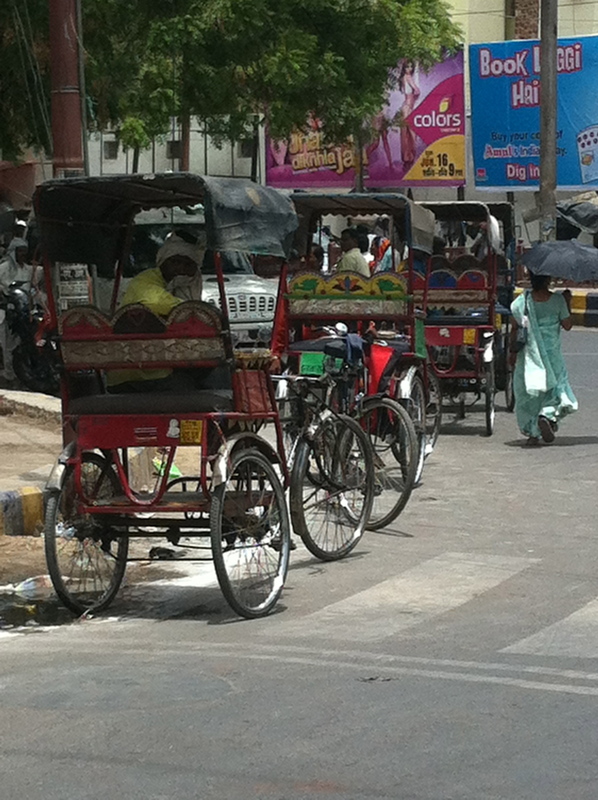 The working animals, used to pull heavy loads: water buffalo, horses, camels. 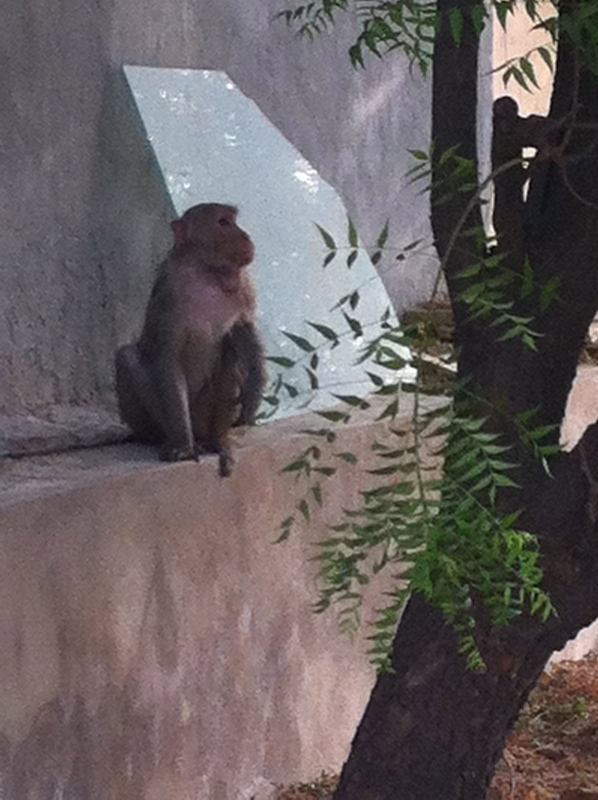 And then others that were just trying to beat the heat: monkeys, dogs, cows, birds, pigs. And then the sad/unfortunate use of animals for “entertainment” and making money from the tourists: a child playing a flute to get a king cobra to uncoil from a basket and monkeys dancing on leashes. 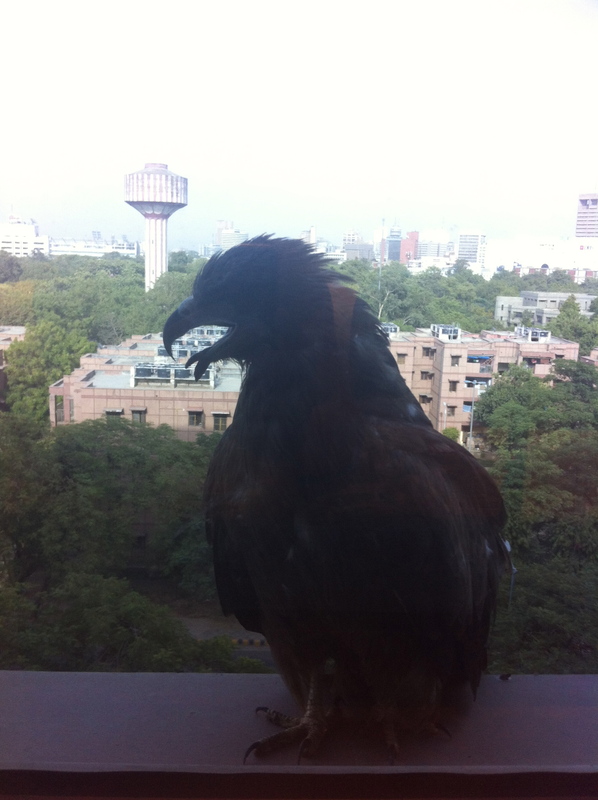 And this crow sat at our hotel window for at least an hour at the height of the afternoon heat. I think he/she was seriously panting. We didn’t make it to the street market we had hoped to visit, as the Indian presidential race is underway and a few streets/markets were closed due to the Presidents travel/speech tour. But of course we still found open stores, and shopping was done! 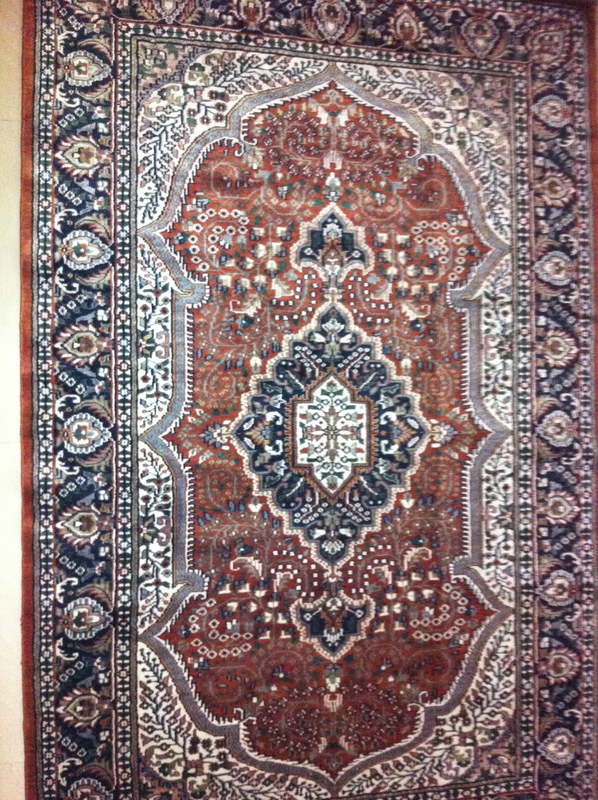 I’ve been coveting a true Indian hand-woven rug since arriving, and spoiled ourselves with a couple of purchases. 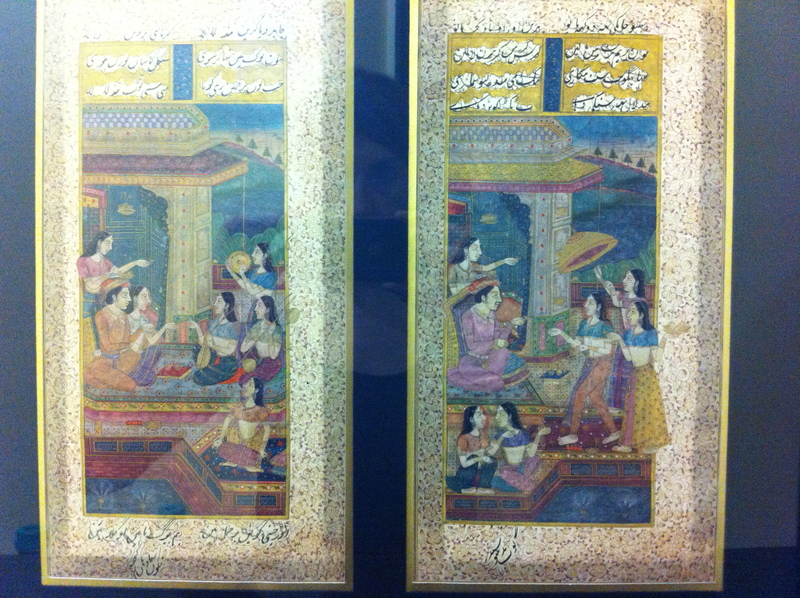 And unexpectedly I found these beautiful Persian miniature paintings from the 1920’s (if my memory serves correctly). The shopkeeper was a very knowledgeable artist & great salesman, and shared many stories about the artwork displayed throughout his shop. A Persian miniature is a small painting used to illustrate a book or story. 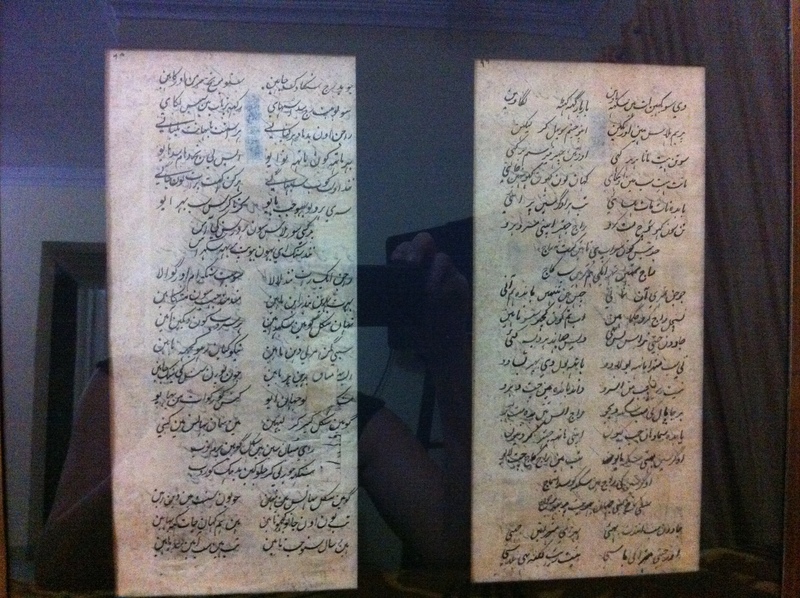 The pieces I got have the stories written in Hindu on the backside.